Need to add some color to your next project? 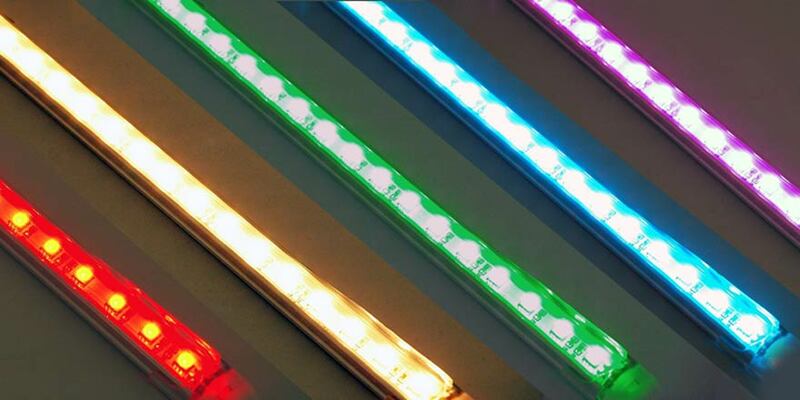 Our new Triple Bright Series 24VDC RGB LED Bars come in 12″ (30.48 cm) and 40″ (101.6 cm) Sleek aluminum profile. 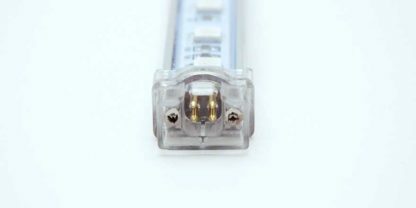 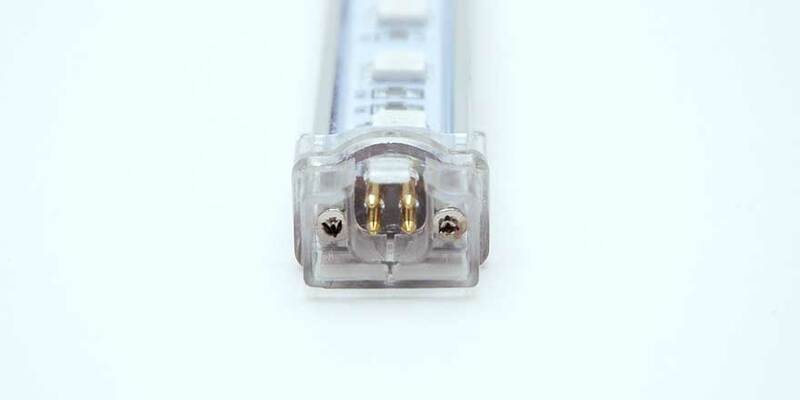 The 24VDC allows RGB LED Bars a longer runs of up to 19 feet/6 meters and is easy to connect and extend. 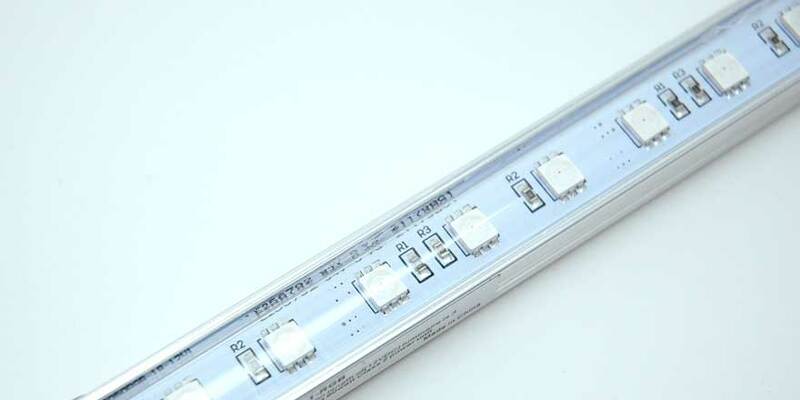 Control your color with our optional LED DMX controllers or or our wide variety of LED WIFI color controllers. 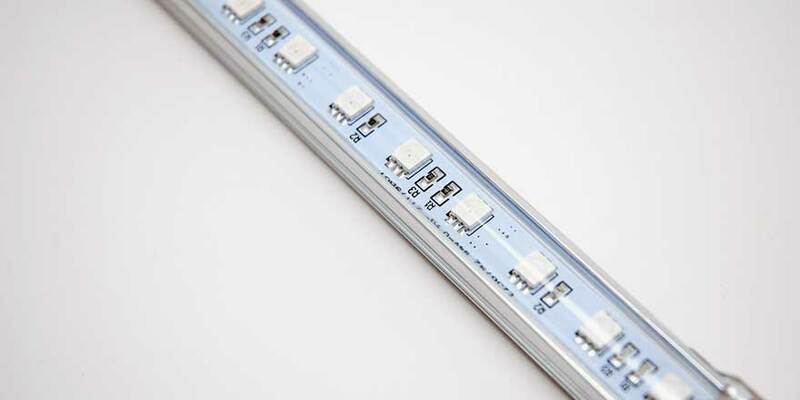 Experience the low power consumption, energy-saving, durability, and long life span of LED lighting. 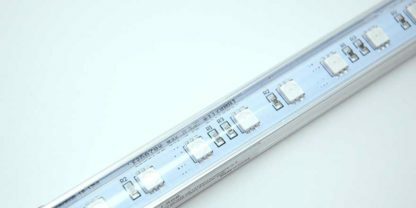 It is suitable for use in under counter lighting, bar lighting, mood lighting, accent lighting or anywhere you need color!